Paul Forrest Mechanical Pendants - Exclusive to Vendome. 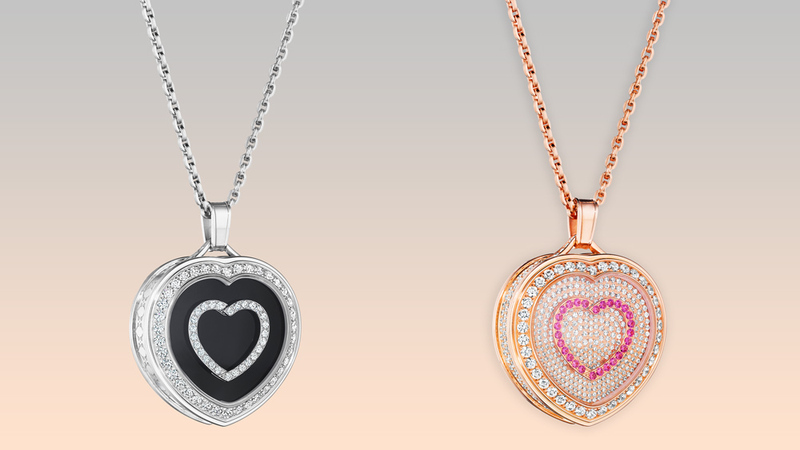 Something truly unique for Christmas, each pendant, features a Swiss made mechanical movement, that magically brings to life the heartbeat in a sparkling celebration of love. The only place outside of the United States to view these pieces.